Beautifully redone condo and Incredibly decorated . Outstanding golf view from front windows. Laminate floors and neat as a pin. 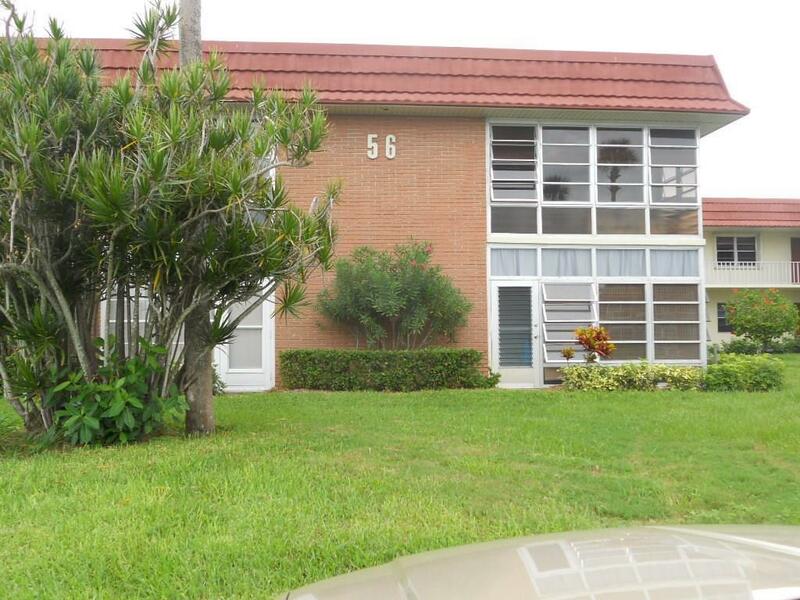 Second floor 1bed/1.5bath condo in Vista Royale a 55+ Adult Community. Four clubhouses with many amenities and activities. Listing courtesy of Vista Communities Realty.